Hi! 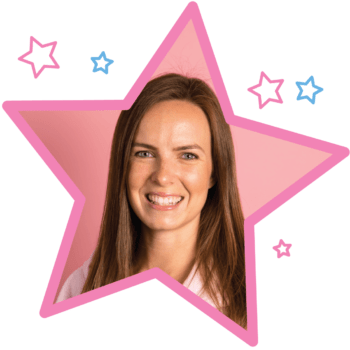 I’m Miss Hannah and along with my wonderful babyballet teachers Miss Alex and Miss Jodie, I’m delighted to bring the magic of babyballet to children in the Deal and Dover areas. Our babyballet class timetable is listed below, where you can register for a three week introductory trial for just £15. 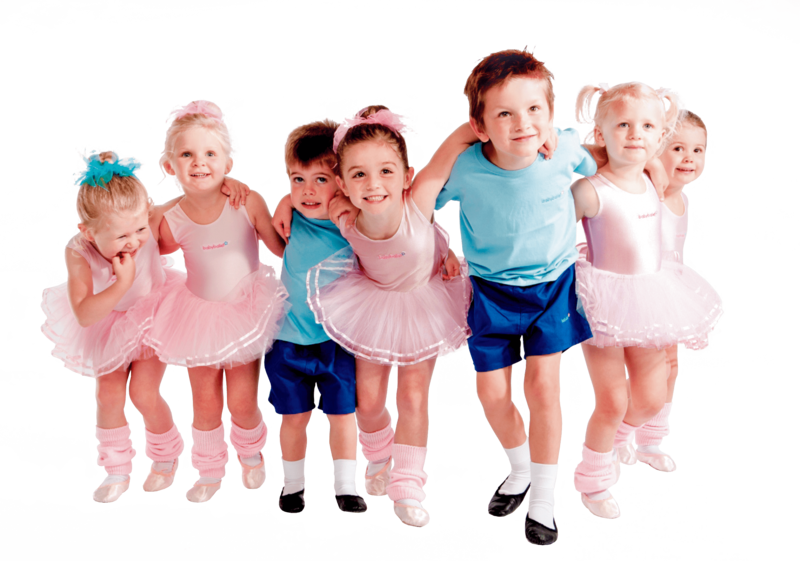 We teach 70+ babyballet stars each week in our babyballet dance classes for little boys and girls. Following the trial, our classes cost £5 per week payable termly. Out ballet classes for babies, tots, toddlers, preschoolers and school starters run Monday – Wednesday plus Saturday mornings, in various venues in Deal and Dover. It is quick and easy to register using the class timetable below. babyballet run ballet lessons for little ones, from 6 months to 6 years, at our dance schools throughout the UK. If you’re looking for a ballet school or ballet lessons for kids in the Deal and Dover area then we have places available for your child. Our magical dance classes for kids follow five key stages so that your little one gets the opportunity to learn to dance with children of a similar age. All our ballet lessons are linked to the Early Years Foundation standards. 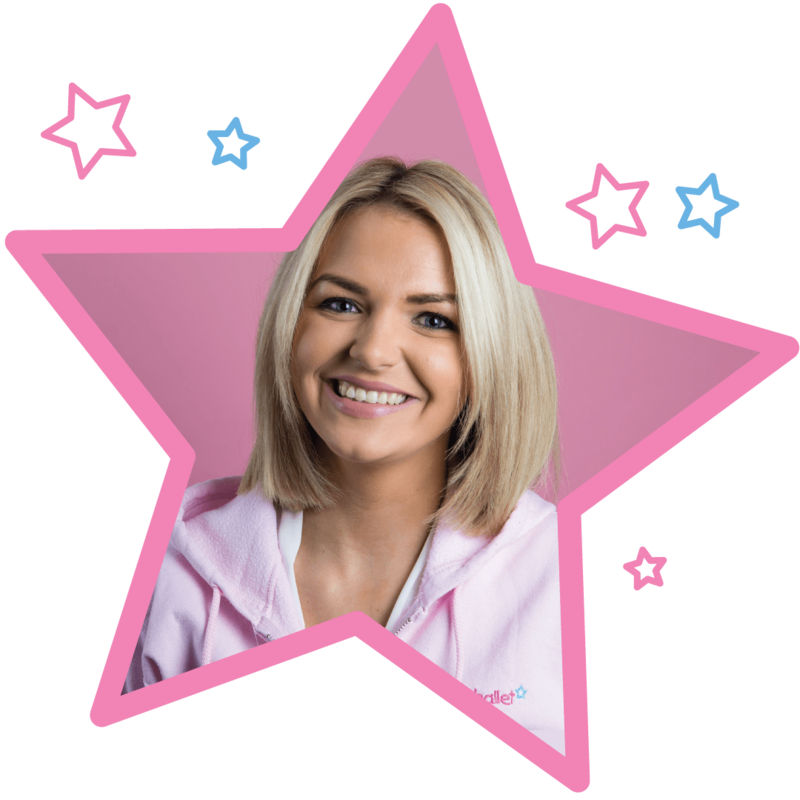 We have classes available in Deal and Dover so why not contact your local babyballet school and sign up for your introductory lessons now!